Earned the Beer Gathering badge! Earned the Land of the Free (Level 13) badge! Jessie is drinking a Billows by Burial Beer Co.
Earned the Cheers to Independent U.S. Craft Breweries (Level 3) badge! Earned the Bar Explorer (Level 4) badge! Earned the Beer Foodie (Level 2) badge! Earned the Brewery Pioneer (Level 3) badge! Earned the For the Can badge! Earned the Verified Adventure (Level 3) badge! Earned the Land of the Free (Level 12) badge! Jessie is drinking a Gang of Blades by Burial Beer Co.
Earned the Cheers To You! (Level 2) badge! Earned the Middle of the Road (Level 8) badge! Earned the Brewery Pioneer (Level 2) badge! Earned the Draft City (Level 3) badge! Earned the Pale as the Moon (Level 2) badge! Very hoppy, but light and fruity. Earned the Veterans Day (2018) badge! Earned the I Believe in IPA! (Level 5) badge! Earned the 99 Bottles badge! Earned the Land of the Free (Level 11) badge! Earned the Cheers to Independent U.S. Craft Breweries badge! Earned the Bar Explorer (Level 3) badge!  Alexander Hamilton's Federalist Ale Yards Brewing Co.